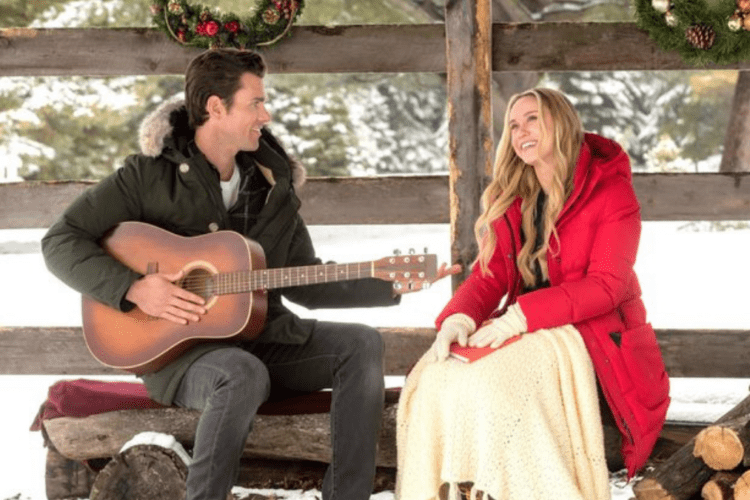 The holidays may have recently ended, but if it’s always Christmas movie season in your heart, the Hallmark Channel has an opportunity you won’t want to miss. Synthetic Cinema International, the production company behind a few other romantic Christmas films, like “A Very Nutty Christmas,” “Christmas at Pemberley Manor” and “Romance at Reindeer Lodge,” is looking for extras for their next holiday film! 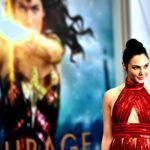 Producer Andrew Gernhard told publishing company “The Day” that he can’t reveal too much about the film quite yet — including who is in it or what it’s about. But he did say that it’s a Christmas romantic drama and will air on the Hallmark Channel this year. If you’d like your chance at being an extra, just visit Synthetic’s website and click where it says “background signup.” You will then have to provide some details, like your height, age and special talents. You won’t get paid, but there are also no auditions or acting experience required. Plus, well, you’ll be in a Hallmark movie! It’s Saturday. It’s Hallmark Channel. 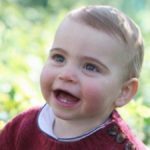 Unfortunately, Country Living says the time slots are currently filled. However, when you sign up, you’ll be notified if an opportunity on the film opens up and will get information about other movies. Before you get too excited about the possibility of a big break in Hollywood, however, filming actually won’t take place on a sunny set in California. It will begin filming in southeastern Connecticut in the next few weeks. So what exactly should potential extras expect when they get to the film set? Gernhard says that there will be fewer than a dozen extras required on some days. However, there will be a couple of more complex scenes in the movie that he says will entail up to 100 to 200 extras. “The director wants it to be as big as Connecticut can provide,” he said of those scenes. 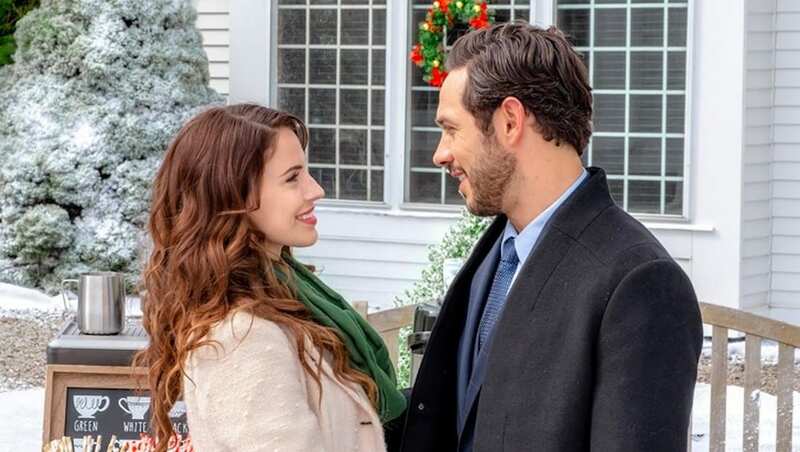 Will you be signing up for a chance to be an extra in a Hallmark Christmas movie?